A little friendly competition could be just what you need to jump start your marketing efforts. Calling out your rivals can be an effective marketing strategy if done well, and can help to generate interest in your company. 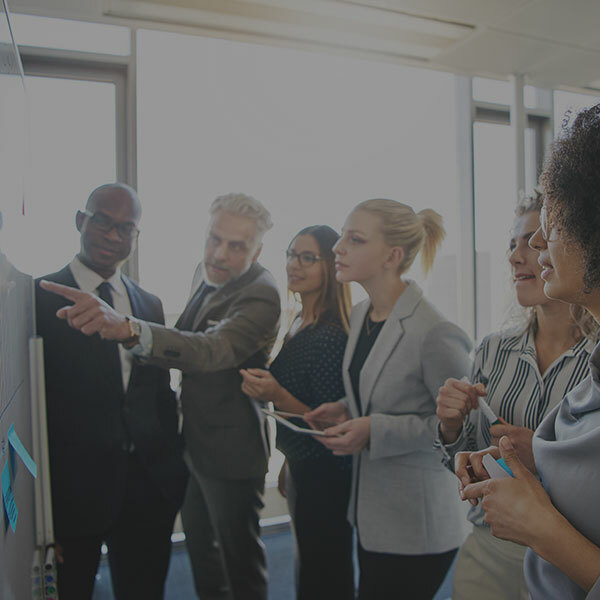 In this post, we’ll take a look at some creative examples of companies who have successfully implemented this strategy, as well as some points to consider if you are thinking of adopting a similar approach. 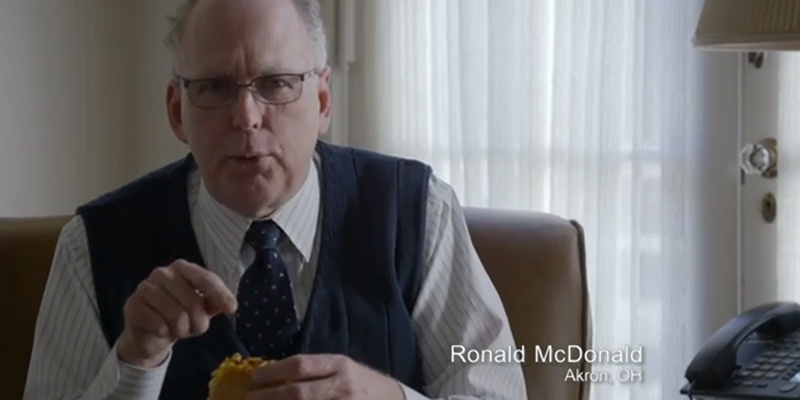 Taco Bell got creative in promoting their breakfast items with a commercial featuring people named Ronald McDonald endorsing their products. 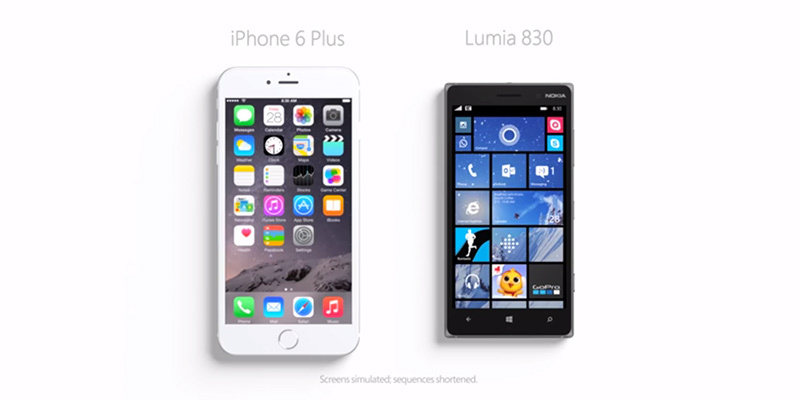 Microsoft and Apple have a longstanding rivalry that often carries into their marketing. One of the most recent examples of this is the series of ads for Cortana, Microsoft’s response to the popular Siri feature on iPhones. These ads focus on Cortana showing off various features that Siri lacks. Dollar Shave Club is a service that mails razor blades monthly to subscribers. 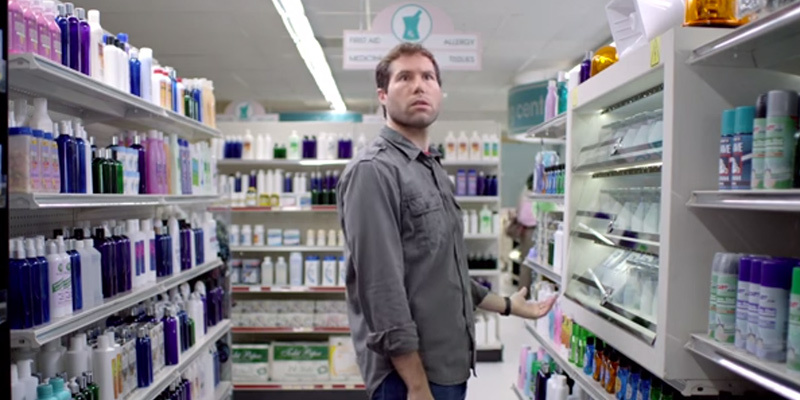 Their recent ads take aim at traditional, store-bought razors in a humorous way. Since its launch, Bing has consistently tried to set itself apart from Google. 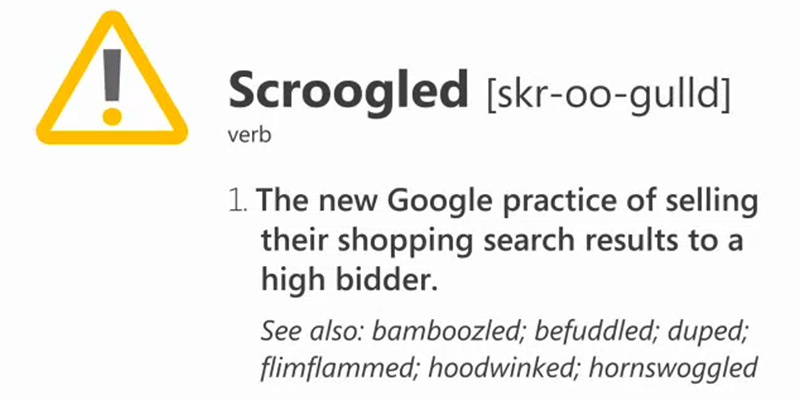 In a recent attempt, Bing called out Google’s ad-filled shopping results with it’s “Don’t Get Scroogled” campaign. 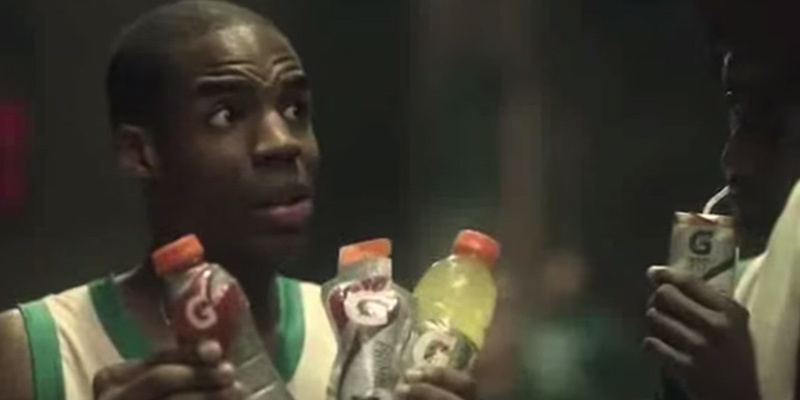 Powerade took a shot at Gatorade with its “Keep it Simple” commercial, displaying a group of basketball players confused by the various Gatorade products. Weigh the benefits versus the risks. 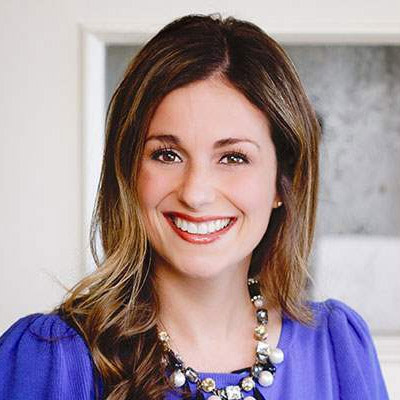 Calling out the competition can be a risky move, and can potentially offend customers. Any negative ramifications should be considered before implementing such a strategy. Keep it friendly/tasteful. Many ads calling out the competition use humor as a way to keep the tone light. Coming across as too mean or too harsh might backfire and reflect poorly on your company. Size up the competition. Are you going after a specific rival or just the general competition? Is your product truly better than what’s out there? You should have a clear idea of who you’re targeting and how you can set yourself apart in order to assess how your audience will respond. Have a plan for criticism and retaliation. This can be a risky marketing strategy, but if you decide to proceed, make sure you have a plan for how to handle any backlash or retaliation from the competition.